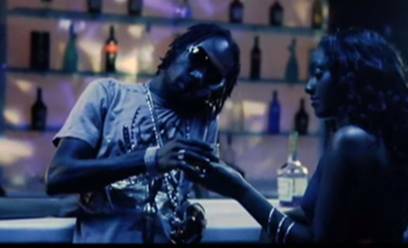 Mavado’s “So Special” video will be the “Jam of the Week” on MTV JAMS starting Monday Feb. 2nd until Sunday Feb 8th 2009. The video, directed by Ras Kassa, will get played every hour on the hour all week with a total of 168 plays for the week. “So Special” is the first single off Mavado’s sophomore album Mr. BrooksÃ¢â‚¬Â¦A Better Tomorrow set to be released March 3, 2009. The smash hit has remained on the Billboard Hot R&B Hip Hop Top 100 for over two months now. MTV Jams, the hip hop/urban digital cable channel, has an audience of over 18 million households including major urban markets Atlanta, Wash DC, Los Angeles, Miami, parts of NJ and NY (Long Island, Queens), New Orleans and more.